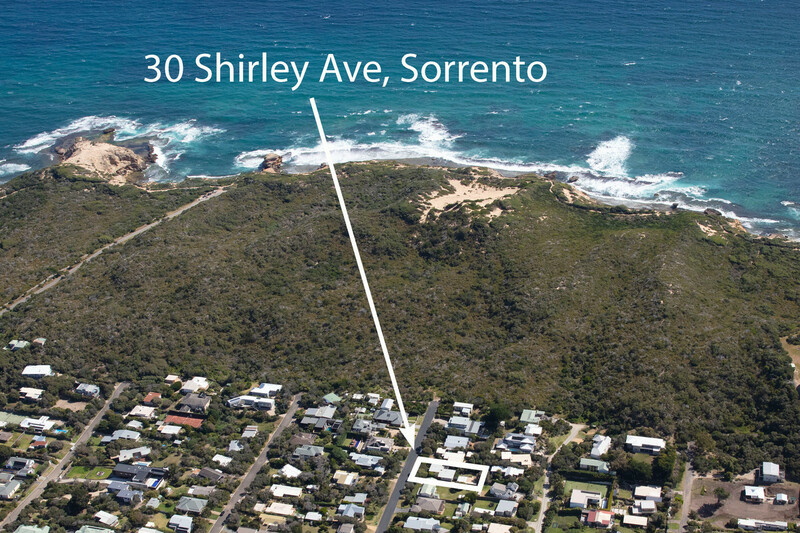 "Only Three Blocks To The Stunning Sorrento Township." 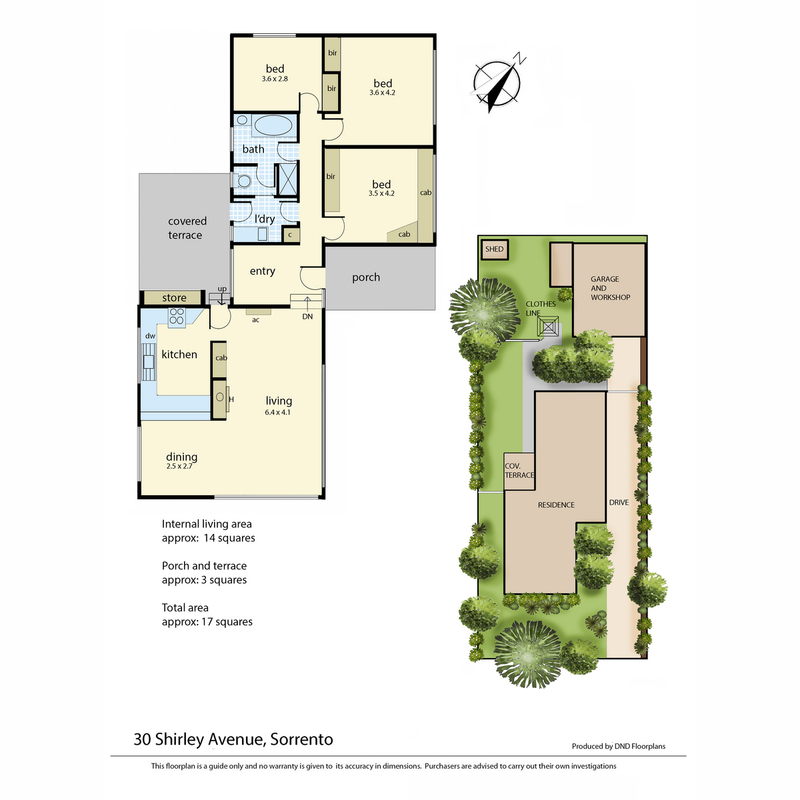 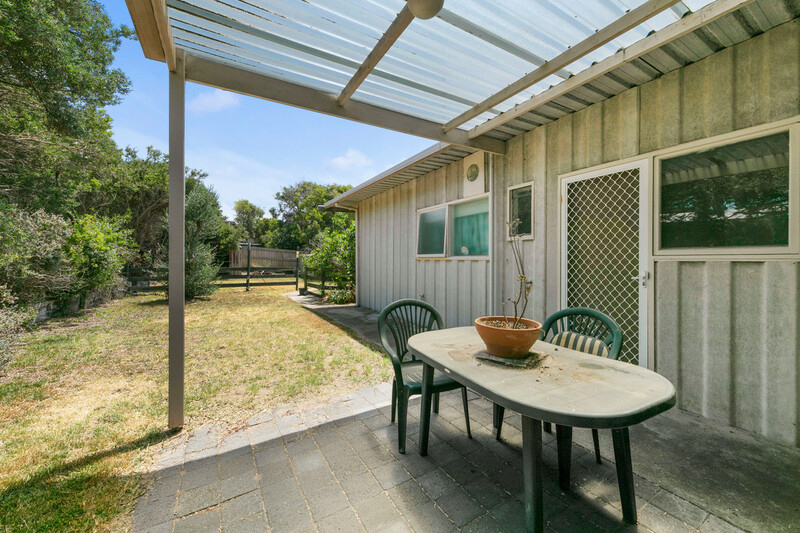 Yes, it’s always a bonus when you can leave the car at home, and have a leisurely stroll to the vibrant Sorrento township. 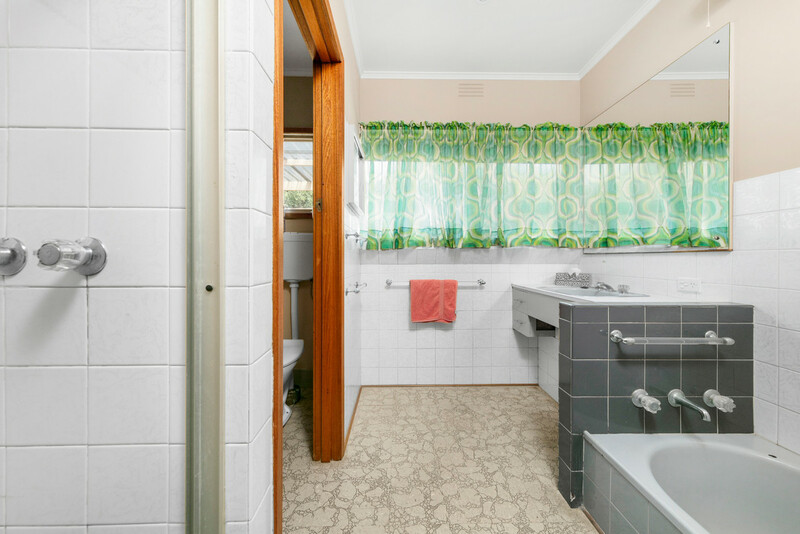 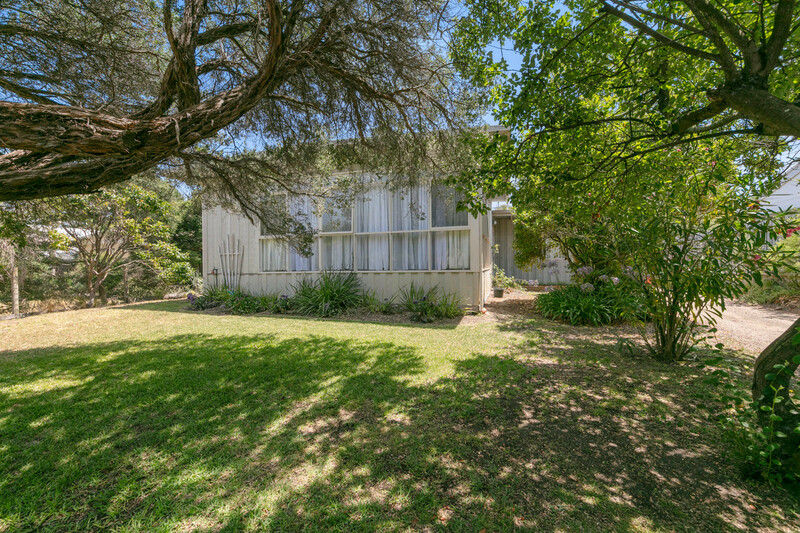 If you want that benefit, look no further, as this newly listed 1960’s 3 bedroom property offers just that. 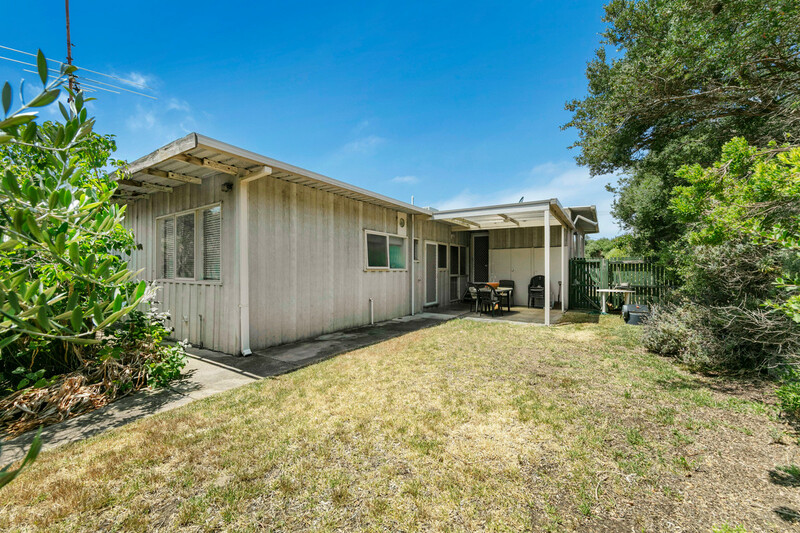 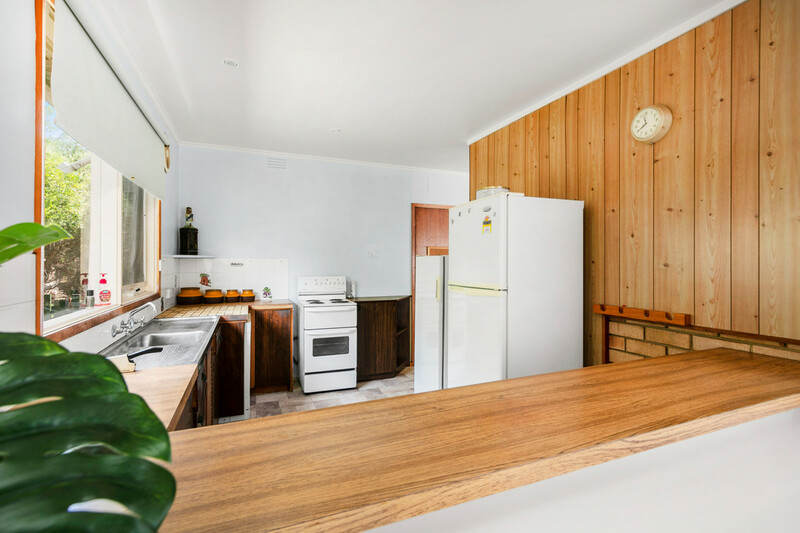 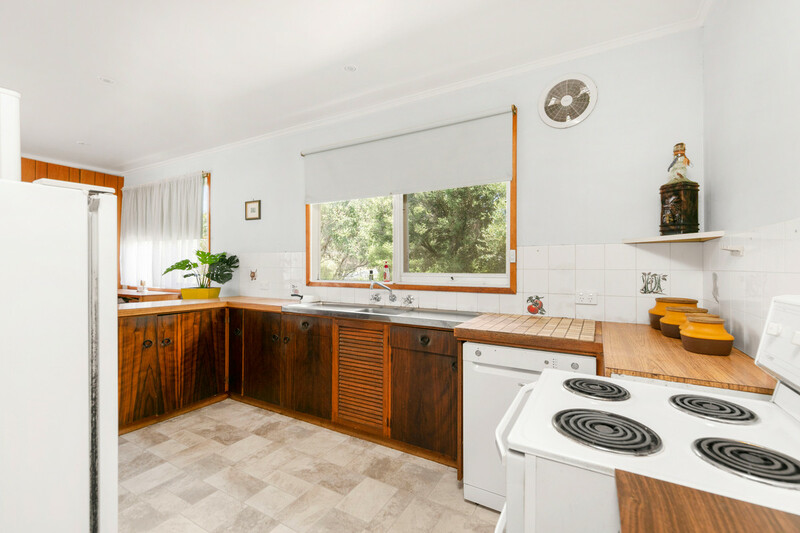 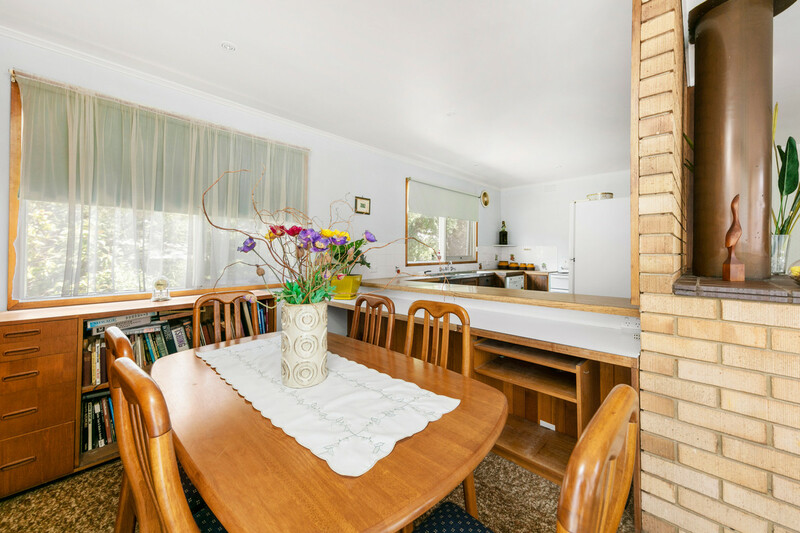 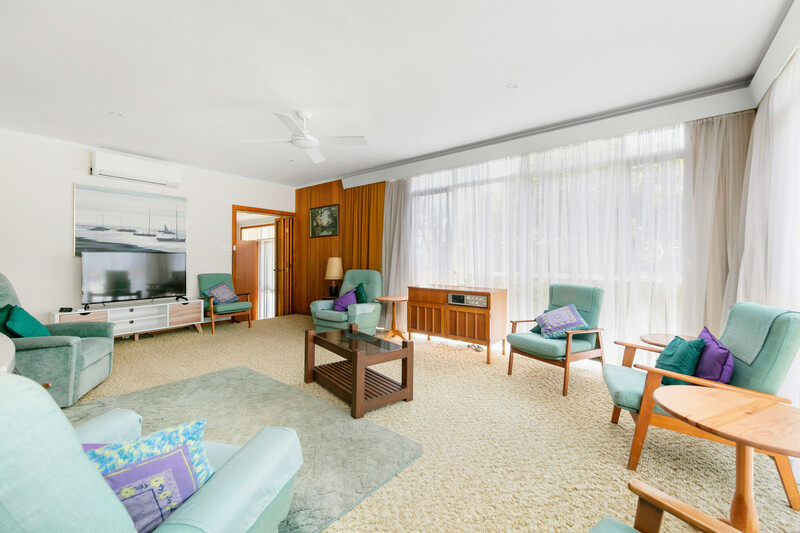 Located towards the end of a quiet, no-through road, this older style split level home offers plenty of potential to renovate/extend/or redevelop. 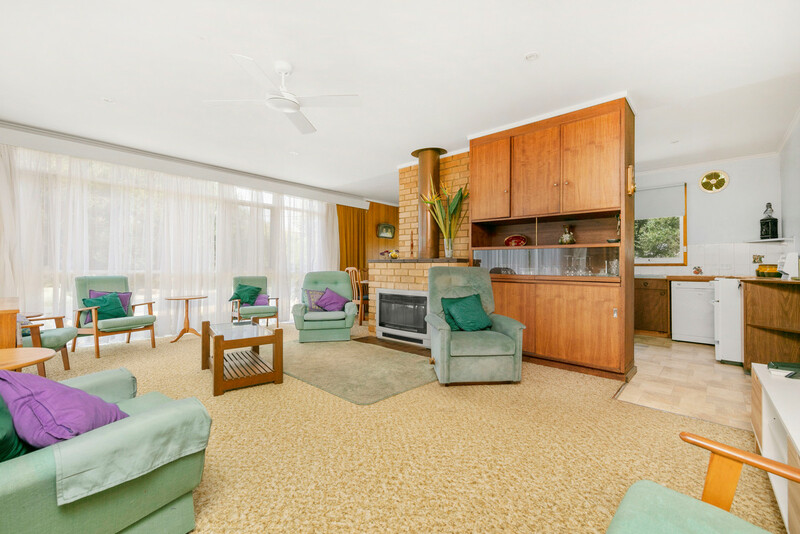 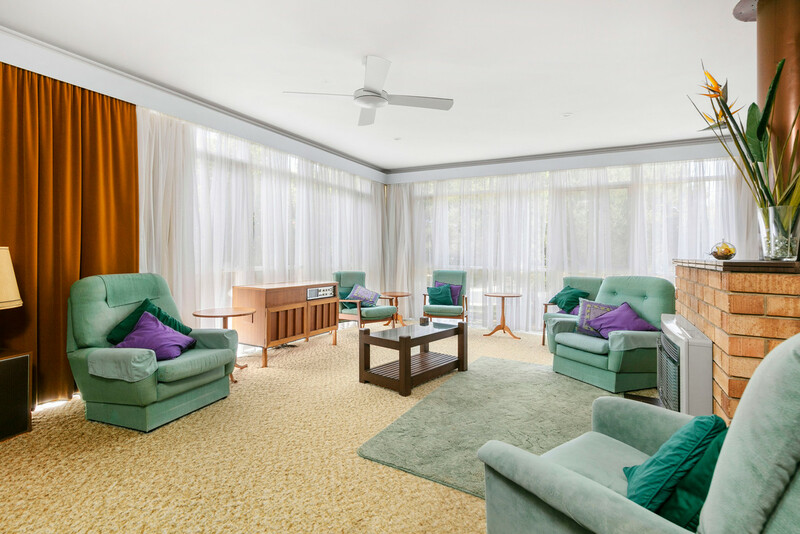 Comfortable as is, and very well built, it wouldn’t take much to modernise it for enjoyable holiday living. 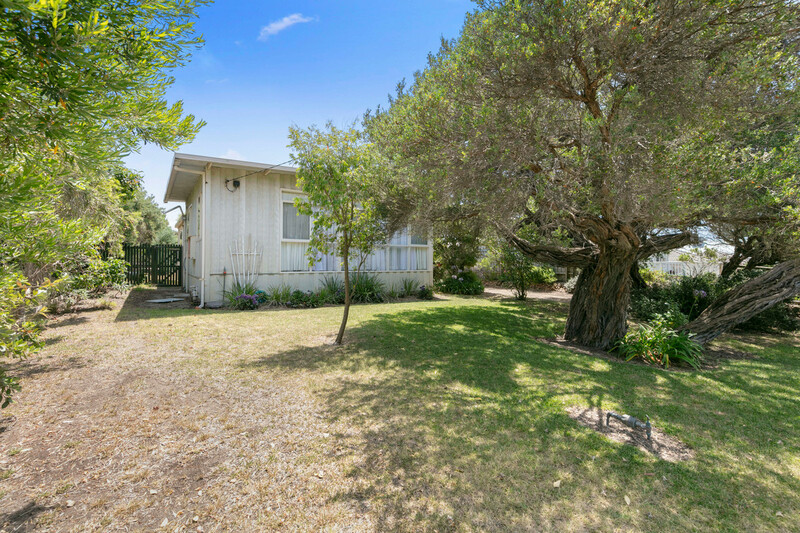 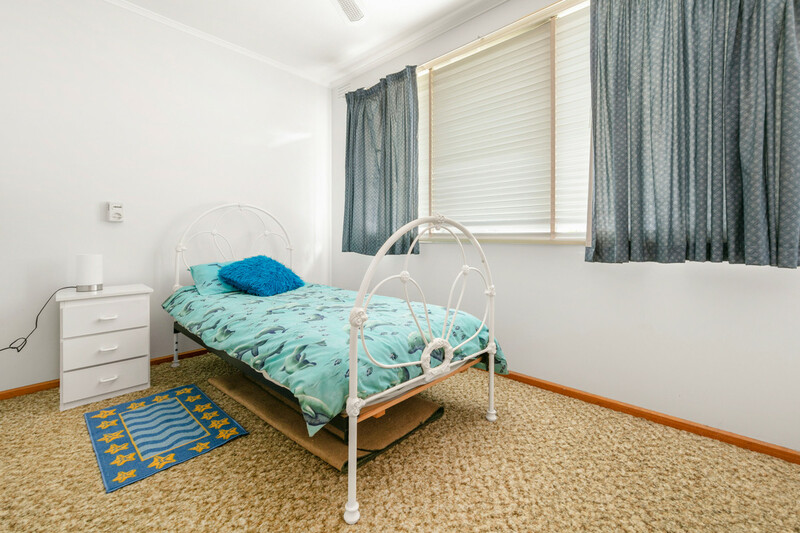 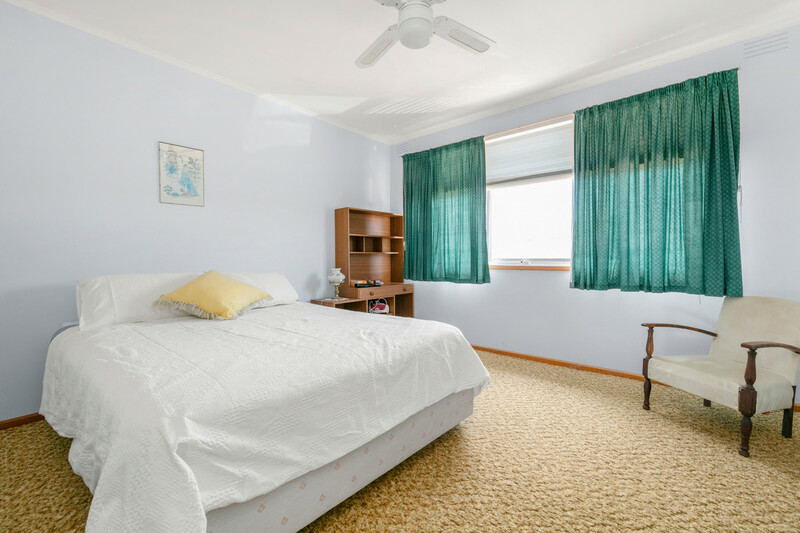 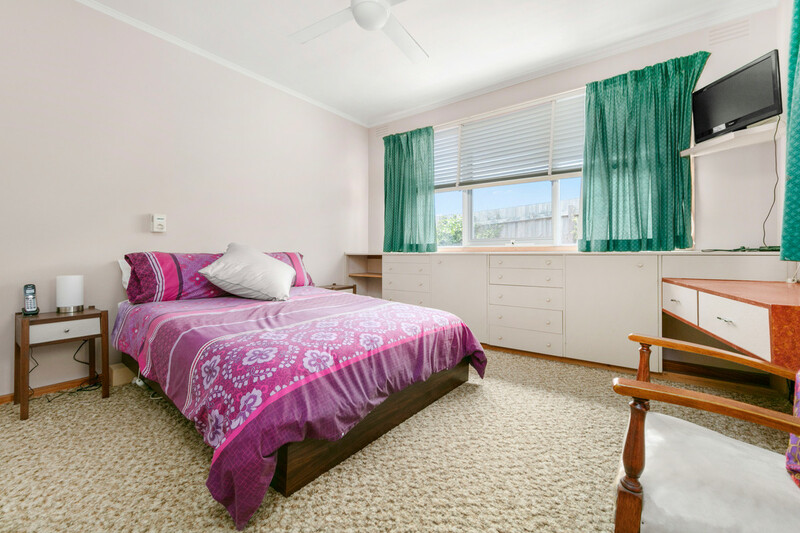 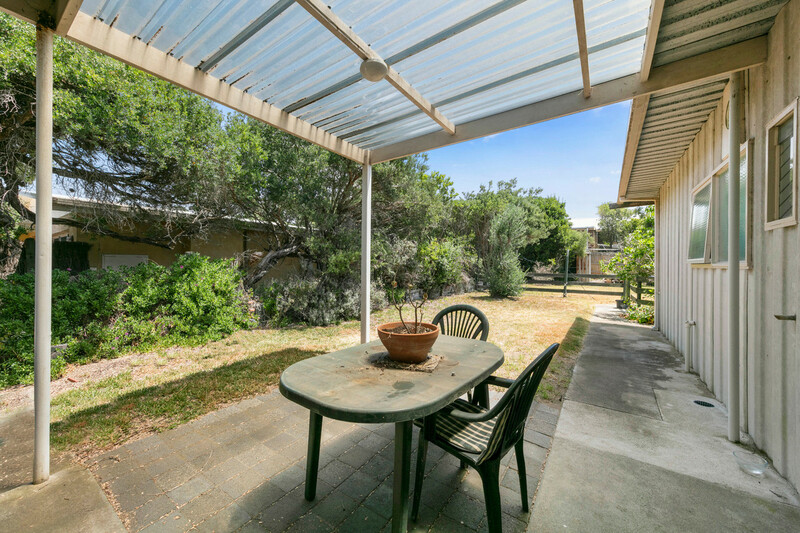 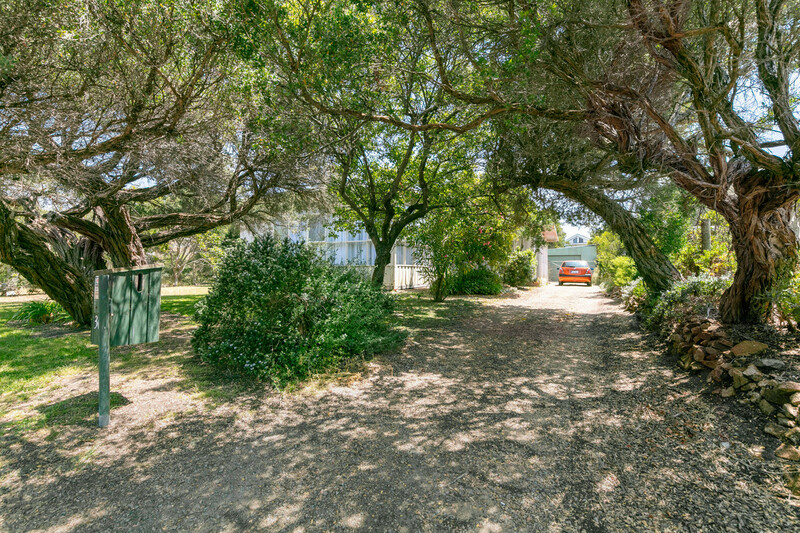 Also offers, a beautiful sun-catching flat allotment with a spacious back yard ideal for the kids’ to play around. 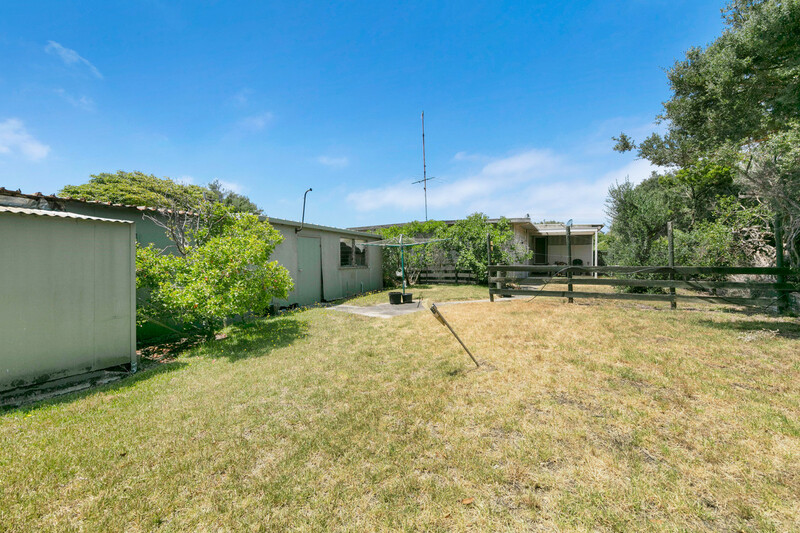 Like anything close to the township, this property is the ideal long term investment proposition.